Did you ever think that within the Irish cultural tradition is an unparalleled phenomenon, a literary treasure both vast and diverse? One that is unique within Medieval Europe? One central part of that cultural tradition is the Irish Myths and Sagas? That this cultural phenomenon exits is due to a number of factors that come together. The pre-Christian culture was one that placed its storytellers, the poets (fili) and bards at the very highest level of society; indeed they ranked with the king at the top. They were part of a learned class that valued wisdom that was encoded within story and passed on from generation to generation. It was a culture that felt every area must have its poet. It helped that the Roman armies never reached Ireland for it was their practice to replace the indigenous oral traditions with their own ways of thought, that largely included the Christian traditions built on a Greco-Roman linear, centralising, logic. That we have a record of this oral tradition is thanks to the reading and writing skills of people in the monasteries or educated in the monasteries within a Christian environment. 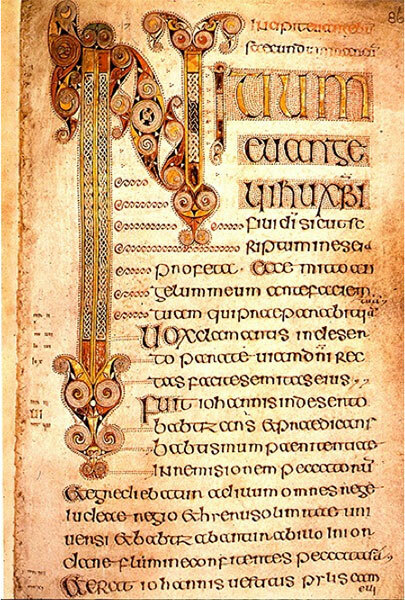 The primary language of writing was Latin but the Irish scribes were confident enough that they also wrote in their own native language at a relatively early stage this was very unusual. One scholar describes the existence of this Irish vernacular literature as something of a miracle and the fact that it continued for nearly fifteen hundred years, no less of a miracle. The reason we have access to this material is the wonderful work of the generations of linguistic scholars who have been able to translate the old and Middle Irish texts. To these scholars much gratitude is due. But there remains a number of important questions; why does modern Ireland, when it is patently enduring a period of confusion, pain, crisis and failure, pay so little attention to its own unique, vast, rich wisdom tradition? Why does it so completely ignore the collective wisdom of its own people, because that is what this material contains, the wisdom of generations, encoded in story, a tradition that was right at the core of the culture at a time when Ireland was an inspiration to Western Europe during the European Dark Ages.